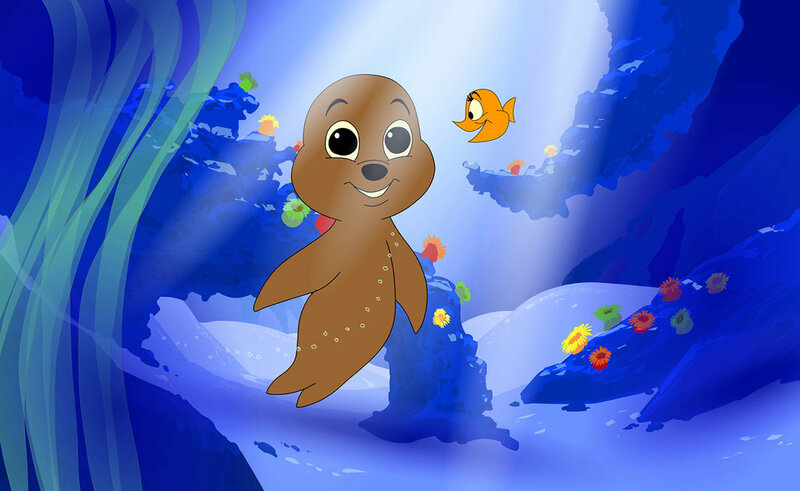 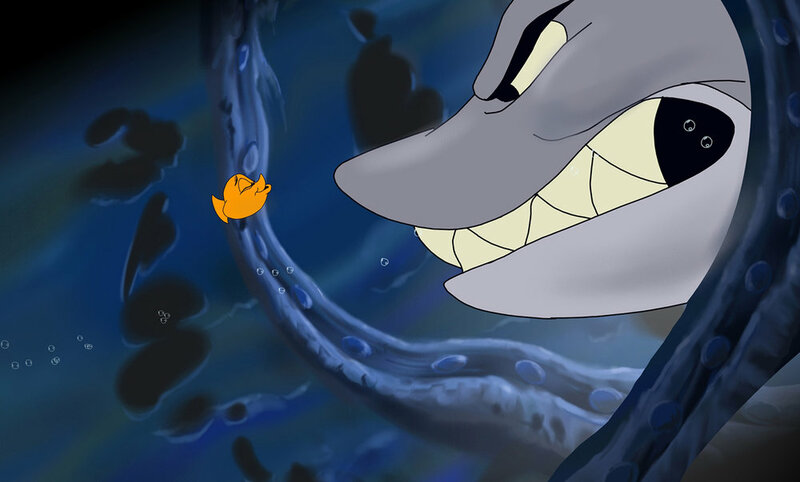 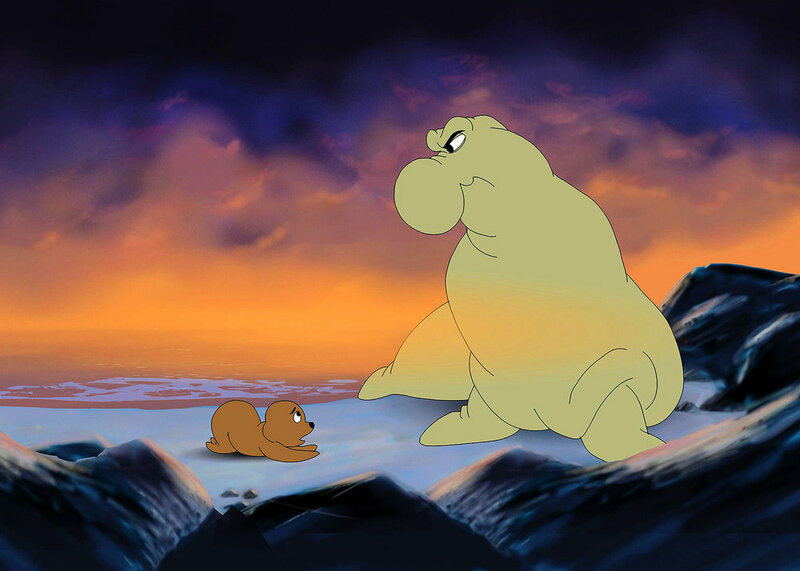 An animated rendition of the Shakespeare classic about two star crossed seals set in a magical undersea world. 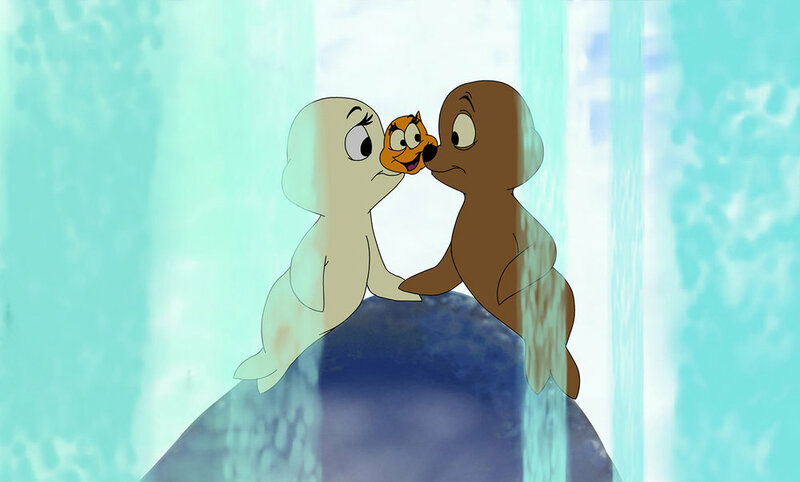 An animated rendition of the Shakespeare classic about two star crossed seals set in a magical undersea world. 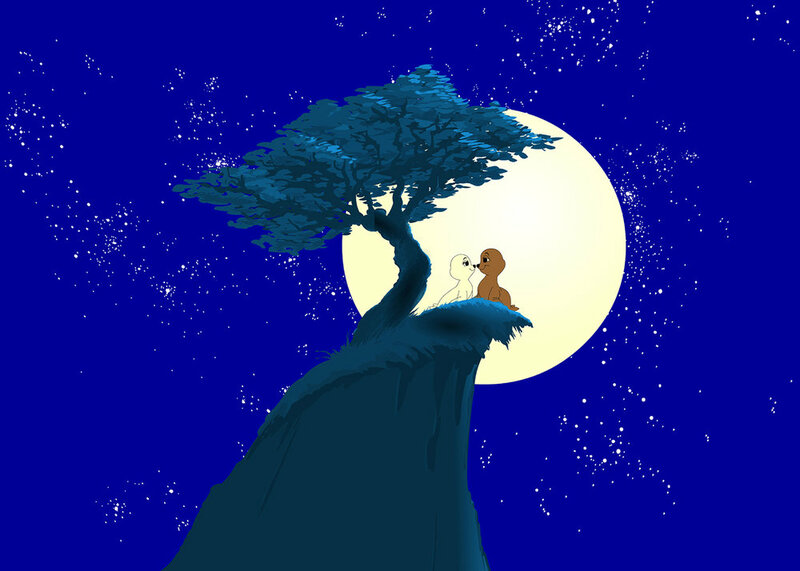 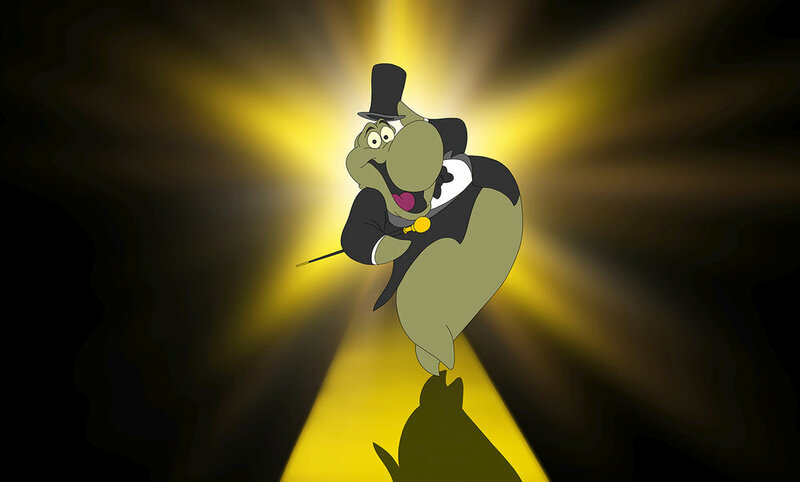 When Juliet’s father promises her hand in marriage to the monstrous elephant seal Prince, Juliet must take drastic measures to be reunited with Romeo. 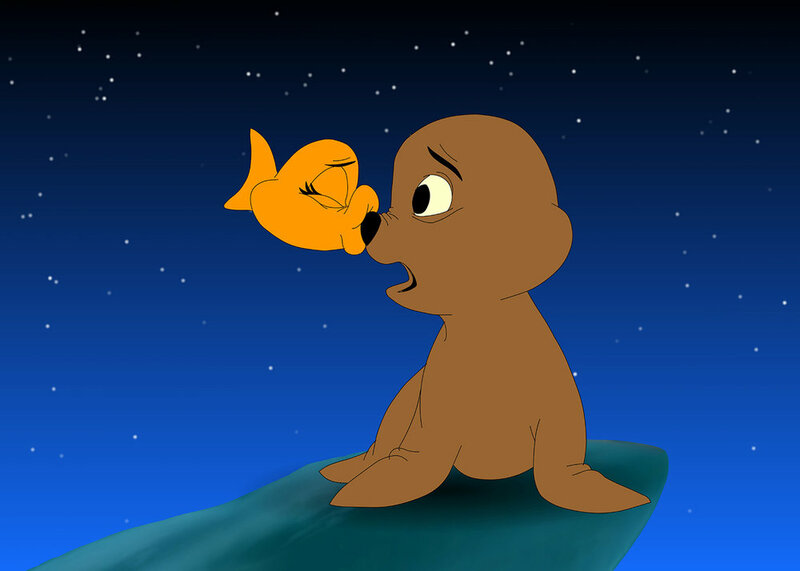 With the help of their friends Friar Lawrence and Kissy (the kissing fish), the day is saved and the young lovers are reunited in this wonderful retelling of the ageless tale of love and prejudice.